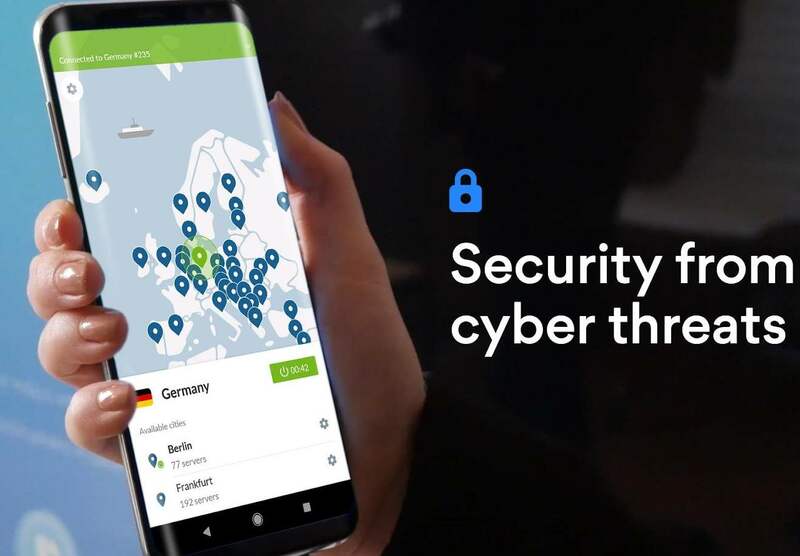 DTechy SOFTWARE APPS STAYING SAFE ONLINE VIA VPN: HOW CAN A SOCIAL MEDIA DATA BREACH AFFECT YOU DIRECTLY? IT is growing at an incredible rate. We’re finding new ways to make it useful every day and some of its aspects have integrated themselves into our daily lives. This occurrence became especially prominent ever since smartphones became widely available and affordable. One of the aspects of IT that seems to be omnipresent is social media. These days, we use it for a variety of things, both related to business and personal needs. Everything from marketing, sales, events, direct messaging, to personal information, photos, and our preferences when it comes to products, music, entertainment, and hobbies is aggregated within our social media profiles. The incredible usefulness of social media is not in question here, but the safety of using them is. Let’s see how much social media is a threat to our online security and what we can do to protect ourselves. According to the latest Gemalto Breach Level Index, 56% of public data breaches that happened in 2018 were accomplished through the abuse of social media security flaws or poor user security practices. That’s 56% out of 4.5 billion separate pieces of information that were put in jeopardy. These are staggering numbers, and you may or may not be concerned about this depending on the amount of sensitive data you use in your daily online lives (credit card information, social security numbers, online banking, address, etc.). When it comes to which social network has the worst reputation regarding their users’ data security, Facebook seems to be the reigning champion. Still, the fact is that Facebook is one of the more robust social media platforms and the platform with most active users overall (over 2 billion active users) it makes sense that it remains one of the juiciest targets for hackers. The first thing that comes to mind is their meltdown along with Cambridge Analytica which spiraled to have significant political implications and actual impact on the US elections in 2016. If we are talking about more recent security scandals related to Facebook we don’t have to look far. At the end of September 2018, the company revealed that they have been a victim of a massive security breach due to a bug of their “View as” feature. As a result, somewhere between 50 and 90 million user accounts were compromised. They still haven’t got to the bottom of this thing, and the damage may be even more extensive than that. Well, the most obvious solution is to stop using social media entirely. However, the threat is still miles away from overshadowing the usefulness of social media. We are going to give you a list of practical approaches you can resort to keep your data safe. First of all, don’t make your passwords obvious and/or short. Sure, it’ll be easier to remember if it’s something like your birthday, but it will also be easier to crack. Another big transgression when it comes to passwords is using the same password for multiple accounts or social media networks. The usual reason why people do this is the same as in the example above – it’s easier to remember! Don’t fall for this trap which makes it easy for hackers to get their hands on your data. Most social media networks offer this option these days, and you should use this additional security layer. Sure, they might have cracked your password but can they find out the name of your first dog? The answer is, probably not. One of the more common ways people download malicious software is by clicking a link that they got DMed by a friend. In many cases, already infected accounts will be used to spread the infection even further. Check the language used in the DMs and if you are not sure about something that you find within the message ask your friend if they sent it. 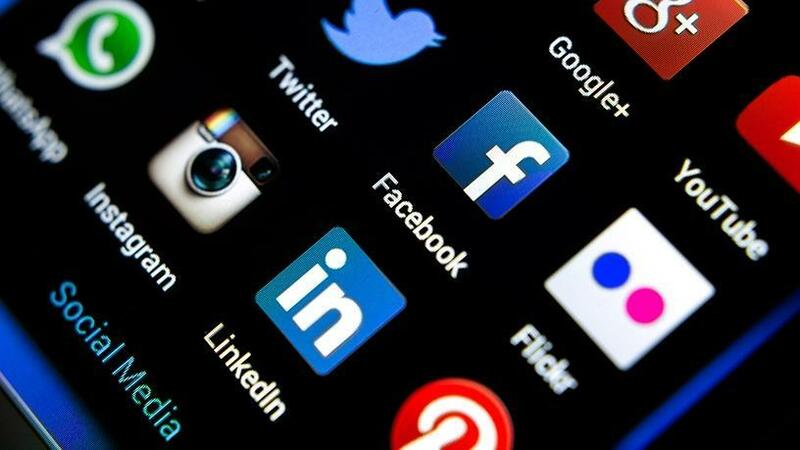 The threat to your social media security doesn’t have to be digital. If you use social media apps on your phone and leave it unattended anybody can snoop around your phone. Keep the auto lock on and set a strong password. One of the best ways to keep yourself safe in an online environment is to use a quality VPN. The best approach you can take is to install VPN directly to your router, so you put every device that connects to it under the security umbrella of VPN. This will allow you to protect yourself when using both mobile and desktop to access your social media accounts. When it comes to Android, there is secure and fast VPN mobile application. This should include but not be limited to being careful of who you add to your friend lists, what information you disclose, what kind of photos and videos you send within your DMs, and so on. We tend to get lulled into a false sense of security by our daily exposure to social media which can lead to some pretty risky moves on our part. We hope we gave you some insight into the way you can protect yourself when using social media. Be vigilant, and things should go your way. Cheers!